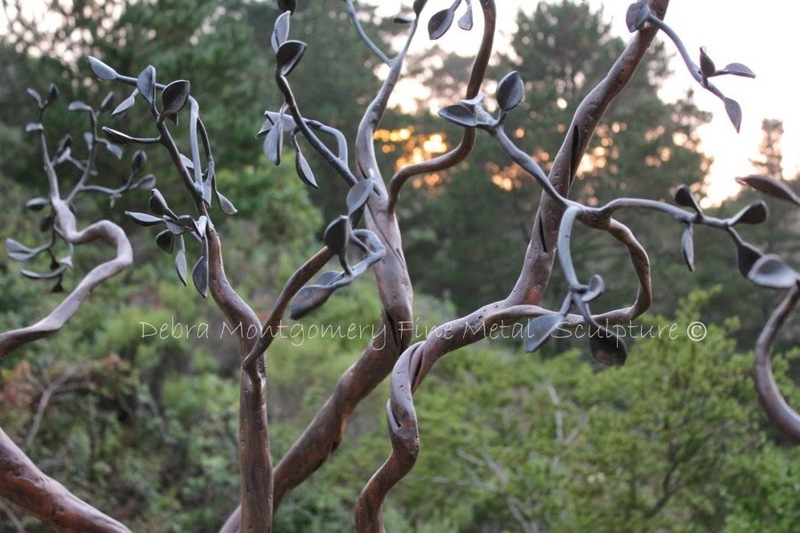 DEBRA MONTGOMERY - FINE METAL SCULPTURE: Chasing / Repousse Starter "Kit"
Chasing / Repousse Starter "Kit"
Taking Orders- am offering a 25% discounted package deal on a Chasing / Repousse "Starter" Tool Kit. Go to my A Copper Rose Metal Art website Online Store to order. Custom forged tool set is sold separately. See online store for details.